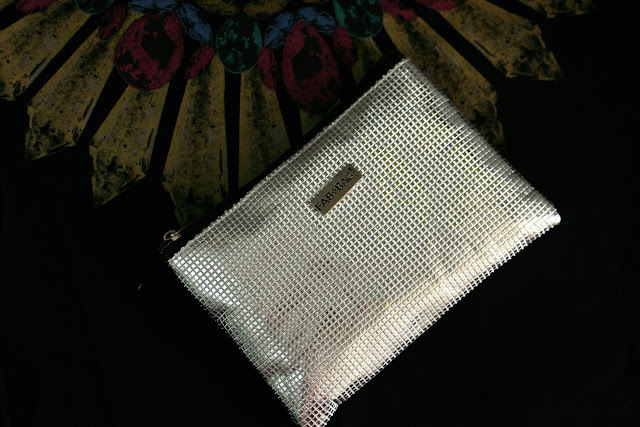 Firstly, I like how Fab Bag has totally followed the fashion tend, metallics ate so in trend, a silver metallic bag, Oh yes! 1. Sugar Cosmetics It's A Pout Time ! Vivid Lipstick-Mad Magenta- If you follow Fab Bag on Instagram them I am quite sure that you were looking forward to seeing one of these in you bag. I am pretty happy to have my hands on this baby, Love the packaging, super bright color, just cant wait to try it.Sugar Cosmetics It's A Pout Time ! 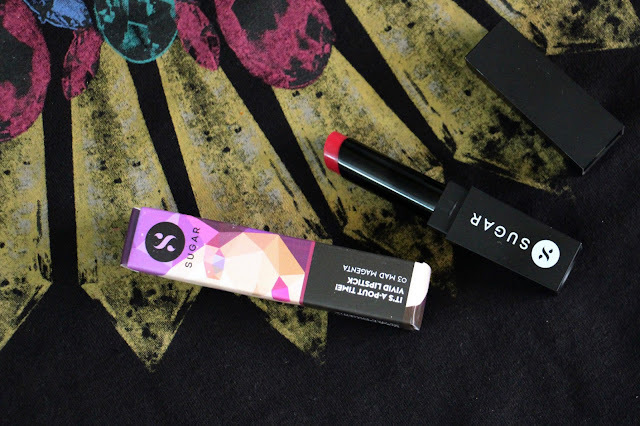 Vivid Lipstick costs 599 INR. 2. 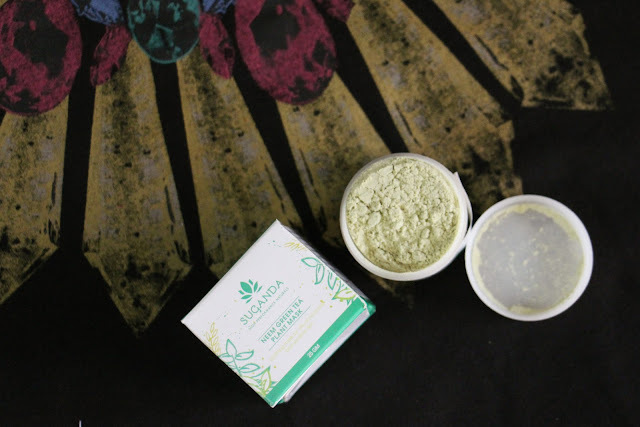 Suganda Neem Green Tea Plant Mask: First thought that crossed my mind when I saw this was, Oh, I already have it and yes U have. Its really nice , specially if you have acne and oily skin. Good mask for summer months.Suganda Neem Green Tea Plant Mask costs 900 INR for 60gm. 3. Wella Professionals-Element Renewing Shampoo- I have color treated hair and I love me a remewing shampoo. This one is zero paraben and zero sulphates, which is great. It smells really good. Wella Professionals-Element Renewing Shampoo costs 954 INR for 250 ml. 4. 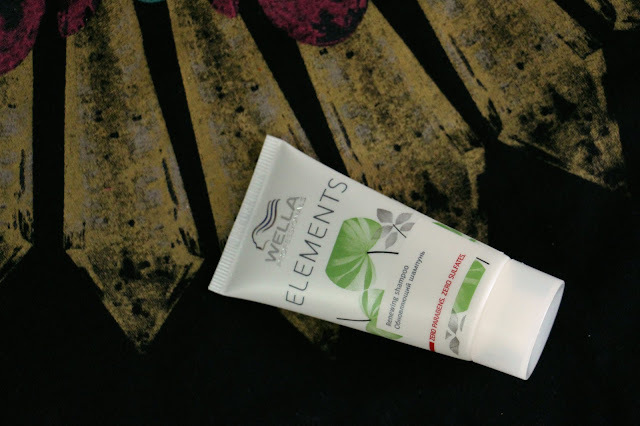 Wella Professionals-Element Renewing Mask- You gotto use a good hair mask once a week. 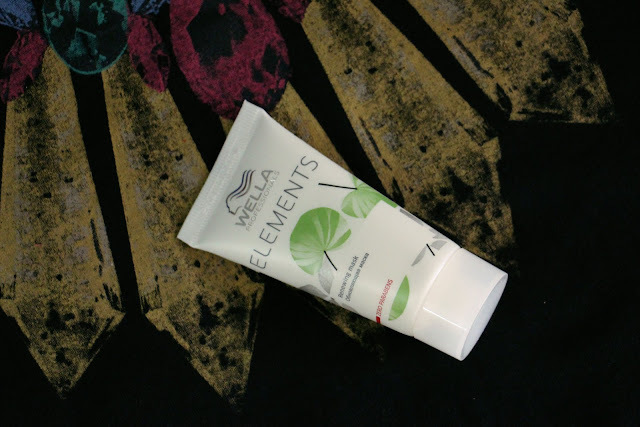 This smells even better than the shampoo, cant wait to try it.Wella Professionals-Element Renewing Mask costs 1075 INR. 5. 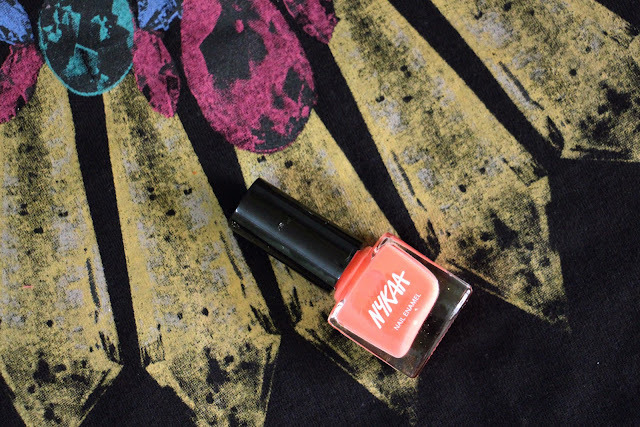 Nykaa Nail Enamel-Stawberries and Cream- Now this is a perfect nailcolor for spring, a perfect peach. Never tried a Nykaa Nail Enamel before, happy to have it. Nykaa Nail Enamel costs 149 INR for 10 ml. This is all from March Fab Bag, have to appreciate he so in trend metallic makeup bag, lived how they included the newly launched Sugar Cosmetics It's A Pout Time ! 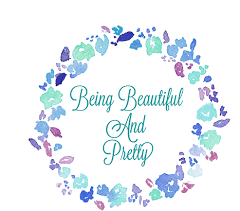 Vivid Lipstick and also how we have a good balance of skincare, haircare and makeup, all three ate super important, right ! 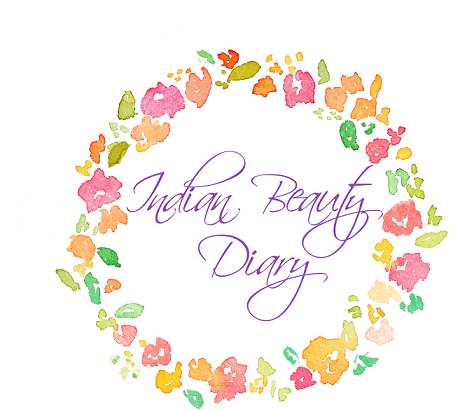 Do check out Fab Bag, girl you deserve this little gift for yourself once a month. I have got the same stuff, I love the nail color.